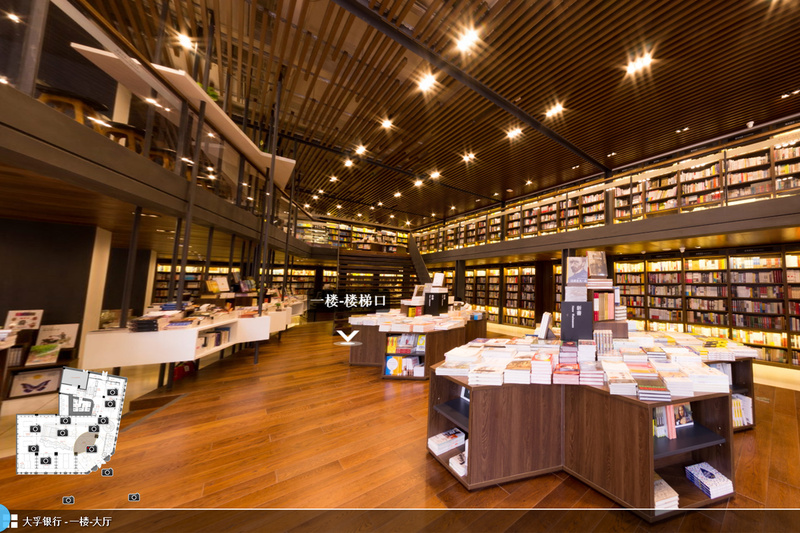 Outbound Bookstore (Panorama with navigation),China. 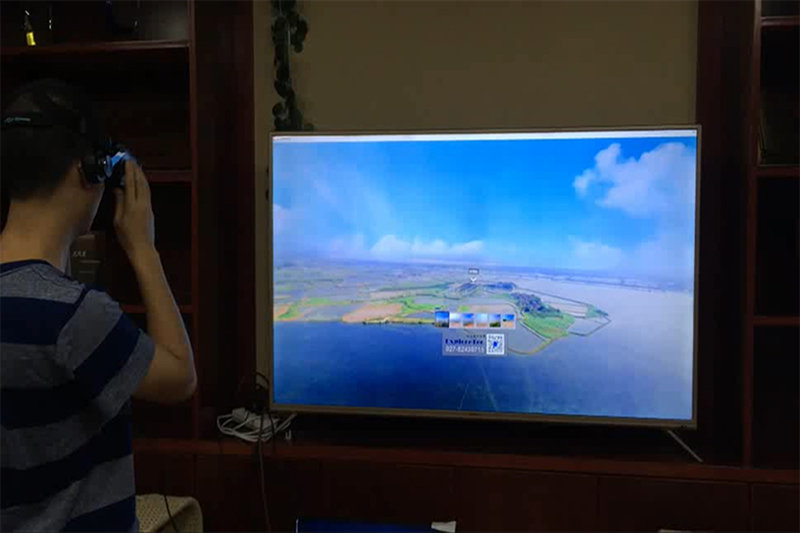 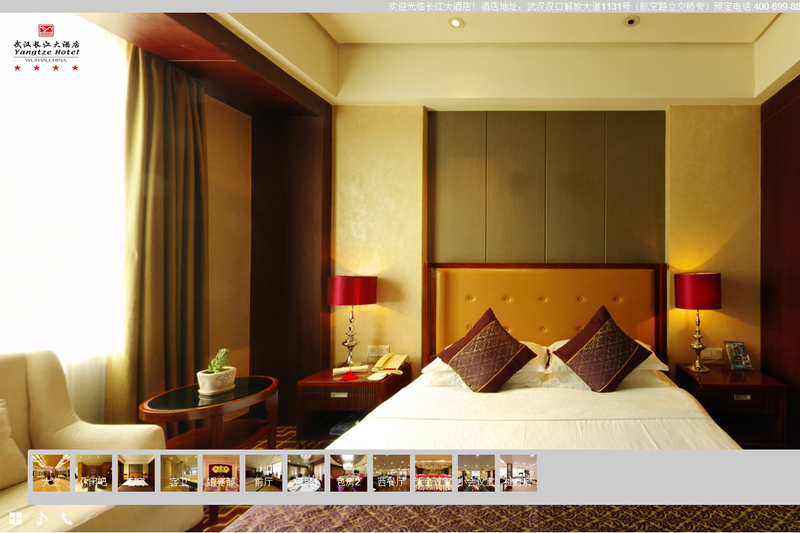 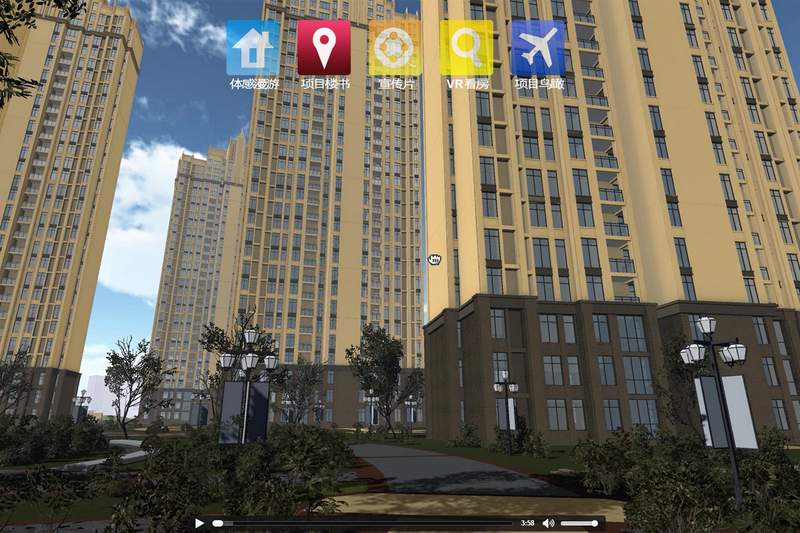 Virtual Sales System (panoramic, somatosensory, VR),China. 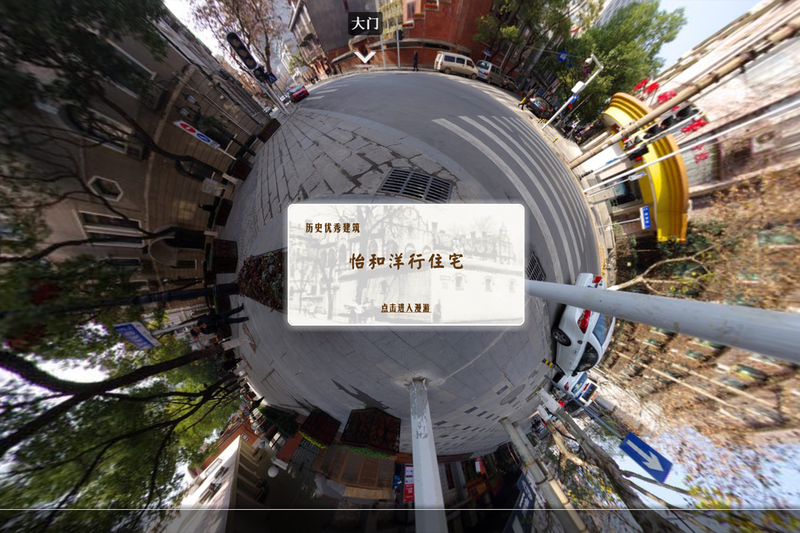 Jardine Matheson, (Panorama with navigation),China. 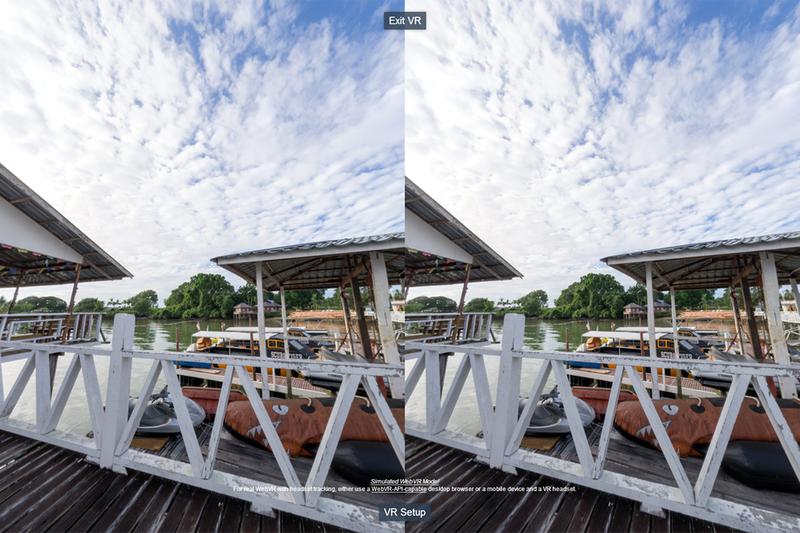 Diving Tiger Resort (Panorama with navigation),Malaysia.